providing a range of banking and financial services. TenGer Financial Group is a Mongolian financial services group providing a range of banking and financial services. We have been and continue to be focused on People, Planet and Prosperity – a commitment to community and environmental issues while operating based on sound commercial principles. We are the only Mongolian financial institution that is majority-owned by a broad base of globally recognized international investors. 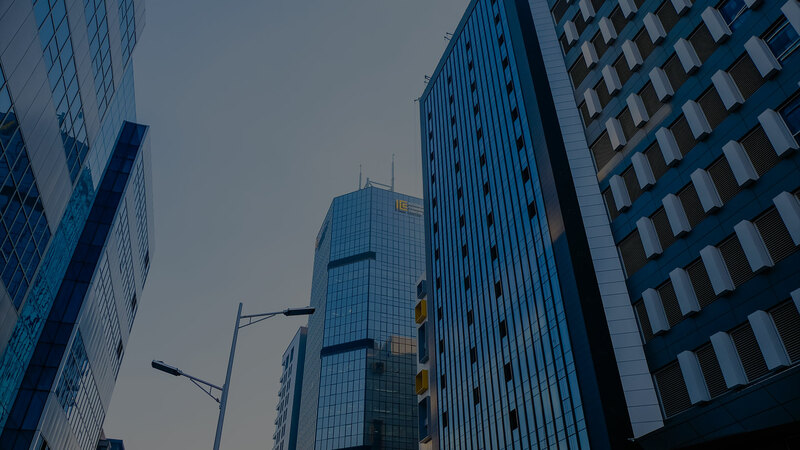 Our flagship subsidiary is XacBank which is one of Mongolia’s largest systemic banks serving individual consumers, small and medium-sized enterprises (SMEs) and corporate customers by providing a full range of banking and other value added financial products and services. Through leveraging XacBank’s extensive network, we offer additional value added financial services including leasing, insurance and investment banking through a number of well recognized financial brands in Mongolia as Tenger Insurance, XacLeasing and TenGer Capital. Across our businesses we are committed to helping our customers and clients succeed through thepower of every connection. One of the leading retail banks with extensive branch and digital channel network with over 650,000 clients. Capital-efficient and relationship driven model with in depth client knowledge and dedicated sector approach. Largest diversified leasing company and strongly positioned in key growth areas. Profitable insurance company in Mongolia with extensive branch and agent network. Full-service investment bank offering clients services in corporate finance, sales and trading, advisory, M&A. A licensed entity established to provide asset management and securitization solutions. Bold Magvan serves as Chief Executive Officer of the Group since November 2010. He is also the CEO of XacBank. Bold has been with TenGer Financial Group and XacBank since 2005. Bold is the Chair of the Group Executive Committee and the Executive Director of the Board of Directors of XacBank. Until 2015, he was the Executive Director of the Group Board. 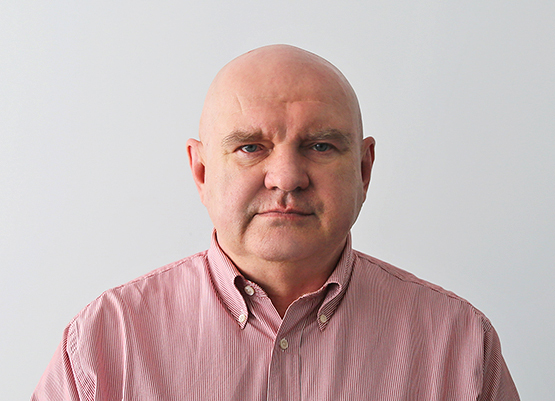 Bold is a senior banking professional with 30 years of experience including his engagements with global financial institutions as the World Bank and the International Monetary Fund and appointment with the Central Bank of Mongolia as the Deputy Governor. Bold is a graduate of the Columbia University, New York. Until rotation in 2014, Bold served as the President and Vice President of the Mongolian Bankers Association for over 6 years. Amartuvshin (Amar) Hanibal serves as Chief Executive Officer of Tenger Capital since 2011. Amar is also the President of XacBank and a member of the Group Executive Committee. Amar worked previously for three years as the Managing Director of TenGer Financial Group. Amar is a banking and finance professional with over 17 years of experience including international banking. 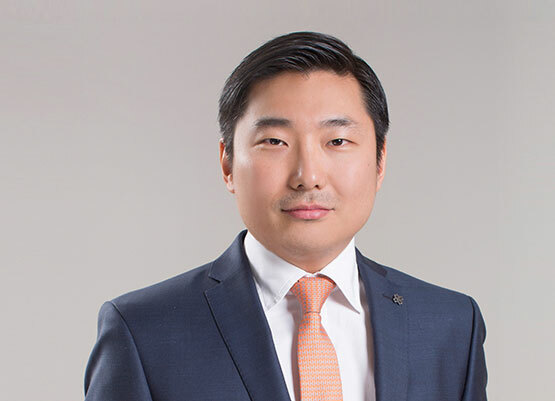 Prior to joining XacBank and TenGer Financial Group, Amar was the Managing Director and Head of the Risk Management Department at Kazkommertsbank (KKB), the largest commercial bank in Kazakhstan. He has held also positions with the ABN AMRO Group in various global offices including London, Amsterdam and Chicago. Amar is a MBA graduate from the Harvard Business School. He holds also a bachelor’s degree in business administration from the European University of Brussels, Belgium. 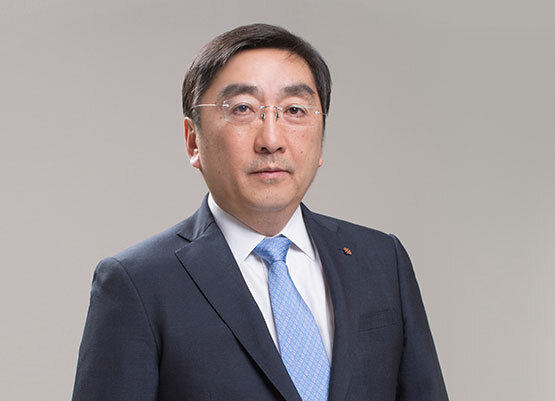 Tsevegjav Gumenjav serves as Chief Executive Officer of XacLeasing since May 2013. 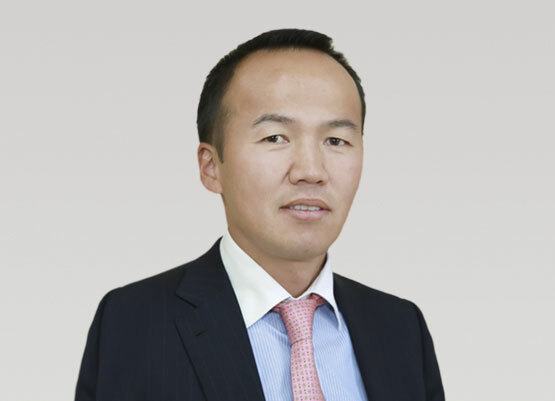 Tsevegjav is also the Chief Retail Banking Officer of XacBank and a member of the Group Executive Committee. Tsevegjav served also the Chief Financial Officer of TenGer Financial Group. Prior to joining the Group, Tsevegjav lived and worked in the United States as Treasury Manager at Restoration Hardware, a multi-brand premium home furnishing company based in San Francisco. He worked also in Bluefin Associates (PlumSlice), IT software development company, in San Francisco and at Wagner Equipment Company in Denver. Tsevegjav received his MBA degree with concentration in finance and accounting from Regis University, USA and Bachelor of Science degree in international business and information systems management from the University of Colorado, USA. Oybek N.Khalilov serves as Chief Executive Officer of Tenger Insurance since September 2015. Oybek is a member of the Group Executive Committee. After his graduation from the State Economic University of Uzbekistan, Oybek worked in Uzbekistan at various government institutions including the National Bank of Uzbekistan and the Ministry of Finance. In 1995, he joined American International Group as CEO of Political Risk Insurance Company and spent four years at AIG in London before returning to Uzbekistan to work as CEO for the National Export-Import Insurance Company. Oybek was in charge of AIG general insurance operations in Central Asia and Caucasus from 2000 to 2015. Currently, he holds a non-executive position of the chairman of the board of directors of AIG Kazakhstan. Oybek was elected as Vice President of AmCham, Uzbekistan in 2001 and as a member of the board of directors of AmCham, Kazakhstan in 2012. 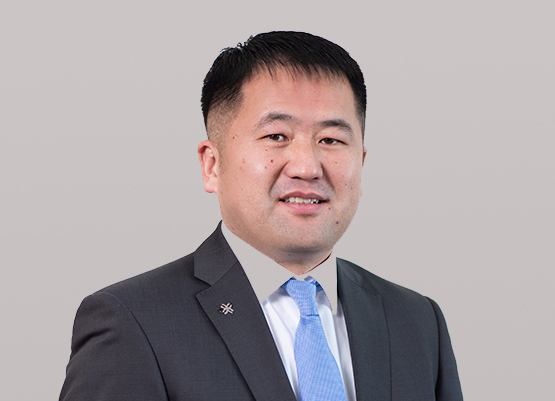 In September 2015, he was elected as a member of the board of directors of AmCham, Mongolia. Sanjay Gupta was elected on 28 March 2019 as the Chairman of the Board of Directors of XacBank and its holding company TenGer Financial Group. Chairman Gupta continues to serve also as a member of the Board Governance, Nomination and Compensation Committee. He was nominated by International Finance Corporation (IFC) in 2017 and has served on the Board for 2 years as Non-Executive Director, working also as a member of the risk management and governance, nomination and compensation committees chairing the latter prior to his appointment as Chairman. Sanjay Gupta is a seasoned banker with 34 years of banking experience in senior leadership roles in Asia Pacific, Europe, Middle East and Africa (EMEA), and India with Bank of America and Credit Agricole Group. 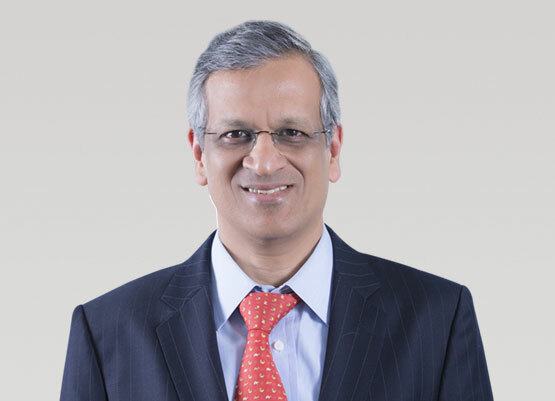 He started his career with Bank of America in India in 1981 and progressed to head the Corporate Banking, Corporate Finance and Financial Institutions Groups. In 1993, he moved to Bank of America's London office where he was Managing Director in Risk Management and later in Structured Credit Group for EMEA. In 1997, he moved to Hong Kong as Managing Director for Bank of America’s Asia Investment Banking Group. In 2001, Sanjay Gupta moved to Credit Lyonnais as the Head of Corporate Origination for Asia Pacific. He was Co-Head of Structured Credit Group for Asia for Calyon in 2007-2009 and subsequently was Asia Head of Global Energy Group for Credit Agricole. Sanjay has an MBA from the University of Delhi. Batsaikhan Baatar serves on the board since April 2014. Batsaikhan is a member of the board’s governance, nomination and compensation committee and risk management committee. 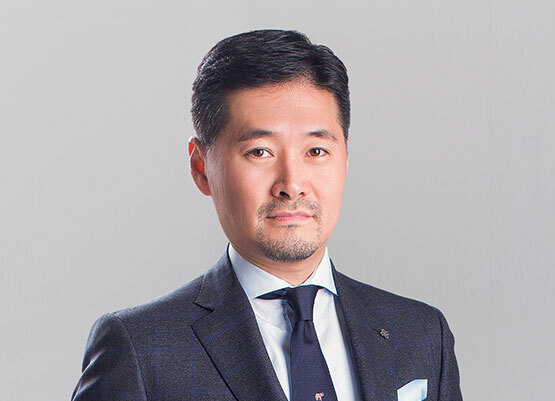 Batsaikhan is a partner and co-founder of Mongolia Opportunities Fund (Mongolia Financial Services), the first Mongolia-based private equity fund. The fund’s investors are internationally known and reputable investors such as IFC, EBRD, DEG (German Investment and Development Corporation), FMO (Netherlands Development Finance Company) and Mitsubishi and ORIX corporations of Japan. 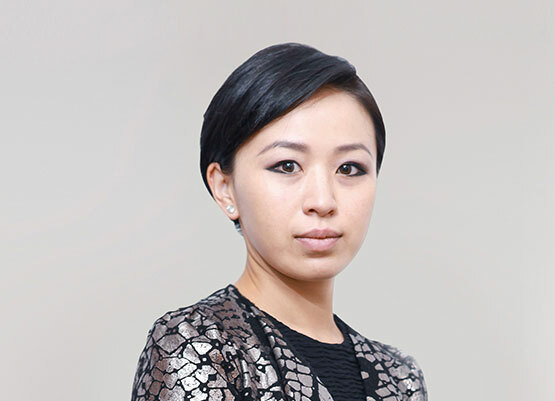 Prior to engaging with the Mongolia Opportunities Fund, Batsaikhan worked as Chief Executive Officer of Goyo in 2005-2007, as Vice President of the MCS Group in 2004-2005 and as Marketing Manager of UNIQLO in 2002-2003. Batsaikhan worked also as a management consultant at A.T. Kearney in Tokyo. 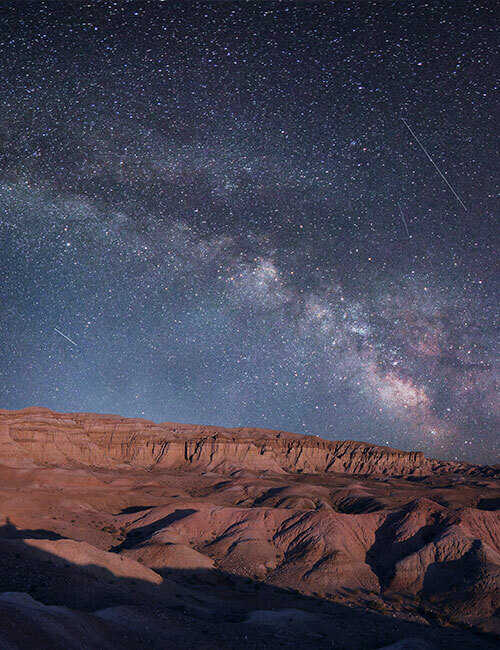 Batsaikhan is a graduate with a bachelor’s degree in marketing and competitive strategy from the Hitotsubashi University of Japan. Michael Madden serves on the board since 2009. Michael is a member of the board’s risk management and audit committees. Michael is a founder and managing director of Ronoc, an investment and advisory services business based in Dublin, Ireland. Prior to founding Ronoc in 2007, Michael has been involved in the cards and banking business in the Eastern European markets for over 15 years working for American Express on different positions, starting in 1988 as a quality assurance manager and becoming in 1998 a vice president for franchise markets in Europe, Middle East and Africa and London, UK. In 2003, Michael established Renaissance Credit, the third largest consumer finance bank in Russia, and has worked as the founding CEO. Michael graduated in 1987 from the College of Management Studies, Limerick, Ireland with a diploma in industrial engineering. 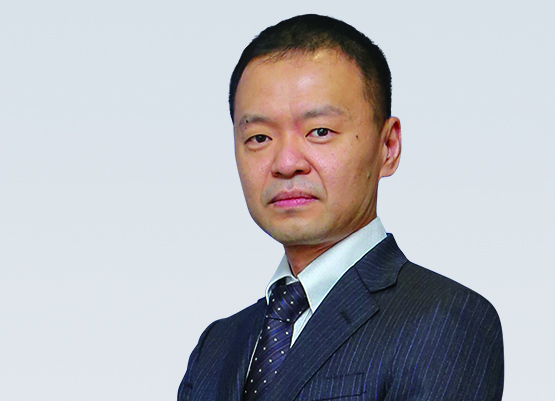 Mr. Ryoji Nishimura was elected on 29 March 2018 as a non-executive director on the Board of Directors of XacBank. He was appointed also as the chair of the board risk management committee and as a member of the board governance, nomination and compensation committee. Ryoji was nominated by ORIX Corporation where he has been since 1996 and currently serves as Senior Vice President in the Global Business Development and Investment Group at the Investment and Operation Headquarters of ORIX Corporation. Ryoji holds a Bachelor Degree in Business Administration from the Ritsumeikan University, Japan. Andrzej Witak was nominated by European Bank for Reconstruction and Development (EBRD) and appointed as a non-executive director on the Board of Directors of XacBank. Andrzej Witak was appointed also as a member of the Board’s Governance, Nomination and Compensation Committee and Risk Management Committees. Andrzej is a former EBRD Senior Banker who is now engaged with EBRD as a self-employed consultant focusing on distressed credit management. 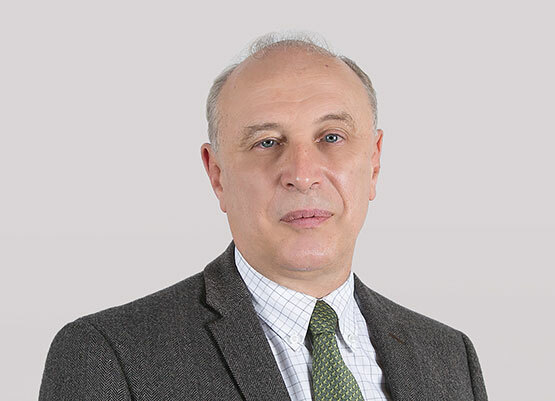 He was with EBRD from 1997 to 2007 and served as the Head of the EBRD Resident Office in Uzbekistan and Deputy Head of the Resident Office in Ukraine. He has held in the past various non-executive directorships in Poland, Russia, former Soviet republics, Mongolia and East European countries. Andrzej is a graduate of the University of Silesia, Poland with a Master's Degree in Law. Tselmuun Nyamtaishir serves on the board since 2013. Tselmuun serves on the board’s governance, nomination and compensation committee and audit committee. Tselmuun is the Vice President and a member of the board of directors of Mongolyn Alt (MAK) Corporation. She has extensive experience in investment, management and business development. Tselmuun worked with te Trade and Development Bank (TDB) of Mongolia in the Treasury Trading Back Office, Retail Banking Department and Small Medium Enterprise Banking Department. She was appointed as the Vice President of MAK Corporation in 2007 with the responsibility for the Railway Department. In 2010, she assumed additional responsibilities for the social responsibility, procurement, trading, investment and financing departments. Tselmuun graduated in 2004 with a bachelor’s degree in business administration from Valparaiso University, Indiana. She completed also the Financial Engineering Program of Stanford University in Hong Kong in 2010. Yves Jacquot serves on the board since March 2016. Yves is a member of the board’s governance, nomination and compensation committee, risk management committee and audit committee. Yves serves as First Vice President for International Development National Bank of Canada Group and Deputy Director General of NATCAN International. He is also a member of the boards of directors of ABA Bank in Cambodia, Afrasia Bank in Mauritius, NSIA Bank and NSIA Holding in Ivory Coast and Byblos Bank in Lebanon. 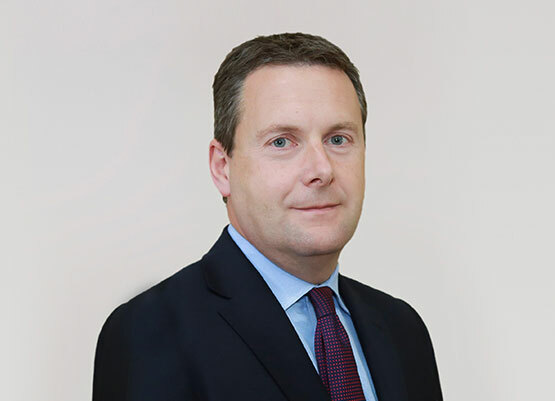 From 1993 to 2014, Yves served for Bred Banque Populaire in Paris as Deputy Director General and Director General of Cofibred, BRED’s wholly-owned subsidiary, and earlier as Financial Director and Director of Treasury and Market Activity. Prior to joining Bred Banque Populaire in 1993, he has had various positions in the banking area including as Chief Executive Officer in different banks and financial institutions in France since 1980. Yves was also with the French Banking Commission as interim director. Yves is a graduate of Essec Business School and completed also a PhD Finance Program of Wharton School. TenGer Financial Group is owned by the following institutional investors as MAK (20.0%), IFC (17.2%), ORIX Corporation (16.8%), EBRD (12.9%), National Bank of Canada (10.5%), Ronoc Partners (10.2%) and Mongolia Financial Services (6.6%) with the rest being 5 minority shareholders owning less than 5% each. Mongolyn Alt (MAK) Corporation is one of the largest business groups in Mongolia with assets in mining, aviation, construction and tourism. MAK invested jointly with TFG and IFC in the micro-credit company (TianRong) in Xinjiang, China. The International Finance Corporation (IFC) is a member of the World Bank Group. IFC fosters sustainable economic growth in developing countries by financing private sector investment, mobilizing capital in the international financial markets, and providing advisory services to businesses and governments. Established in 1964, ORIX Corporation is a leading integrated financial services group, based in Tokyo, Japan with a global network of companies in insurance, leasing, banking, real estate and leisure and other services worldwide. Founded in 1991, the European Bank for Reconstruction and Development (EBRD) is an international organization owned by member countries and two intergovernmental institutions. EBRD provides project financing for banks, industries and businesses, both new ventures and investments in existing companies. National Bank of Canada is the sixth largest commercial bank in Canada. It is headquartered in Montreal and has branches in most Canadian provinces. 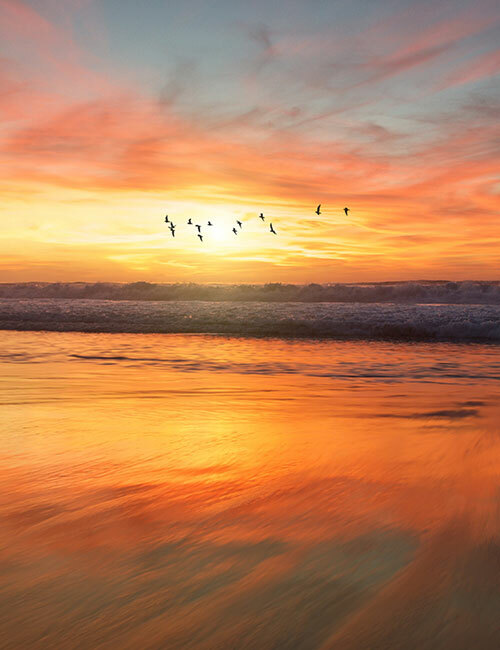 Ronoc is an Irish based private investment and advisory business operating in a broad range of businesses, including microfinance, retail financial services, and executive search services. Ronoc has been investing in Mongolia since 2008. 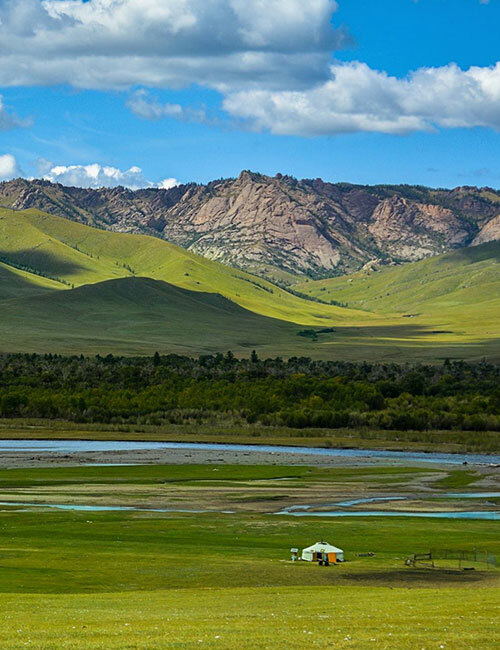 Mongolia Opportunities Partners/Mongolia Opportunities Fund is a private equity firm investing in Mongolia’s fast growing companies primarily in the mining services and infrastructure sectors. XacBank was created as a result of a merger of the two largest NBFI’s in Mongolia, “Goviin Ekhlel” LLC and “X.A.C” LLC, in late 2001. Goviin Ekhlel LCC was established by Mercy Corps in December 1999 with funding from USAID as an NBFI serving SMEs. X.A.C., LLC began 1998 under the Micro Start Mongolia Project under UNDP, later transformed into Mongolia’s first NBFI by uniting the financial services activities of six local NGO’s. These NBFI’s operated in different geographic regions and were serving different markets, SME loans vs. microloans. However, both had the same strategic goal of becoming commercial banks with a full range of financial services. All these factors became the foundations of the merger of these two independent institutions to form XacBank. In 2001, X.A.C. and Goviin Ehlel, the two pioneering non-banking financial institutions of Mongolia merged to create TenGer Financial Group, initially known as X.A.C.-GE Group. Each merging party brought unique, proven expertise to the table: one in creating self-employment through micro-lending, the latter in employment generation through small and medium enterprises’ lending - two strong drivers for social and economic development in an emerging economy. The third non-bank financial institution that formed this development alliance was NetMon, which brought savings and loan cooperative franchise model to the equation. TenGer Financial Group aims to build a transnational group of companies to deliver a full range of financial services to people and businesses. The Group will adhere to the highest norms of business conduct and put environmental sustainability as one of its mission pillars. TenGer Financial Group entered the next phase of its development in 2007 by expanding beyond XacBank and Mongolia. With a core team of dedicated and passionate people TenGer Financial Group is working towards further expansion, both domestic and regional, in tandem with XacBank, capitalizing upon the latter’s experience and reputation. 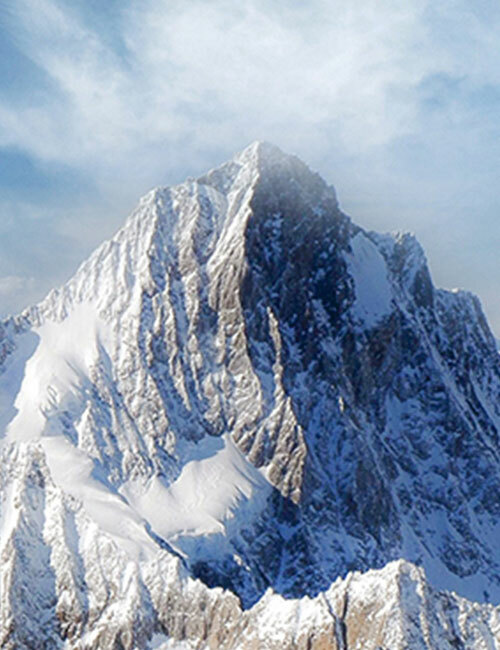 Successful pilot project of Mol Bulak Finance implemented in Kyrgyzstan helped to identify potential projects to be pursued in China and Russia for which proposals are being prepared for the approval by the Board. In the past few years, TenGer Financial Group have adopted corporate governance model and developed Business Plan with the view of the regional expansion, successfully implemented a pilot project and identified new targets for growth both internationally and within Mongolia. The Group has managed to raise new equity at times of the global financial crisis, an effort that was duly recognized by the broader investment and development community. The flagship subsidiary of TenGer Financial Group- XacBank has maintained its lead positions in Mongolia as transparent and socially responsible corporation. Approval by shareholders and the Board of the Group of historic acquisition of 50 percent stake in TenGer Insurance and fresh capital injection into XacLeasing have been a manifestation of vote of confidence to the strategies and goals of the company.